Now celebrate Christmas with this cute Crochet Santa Hat and make everyone happy around you. 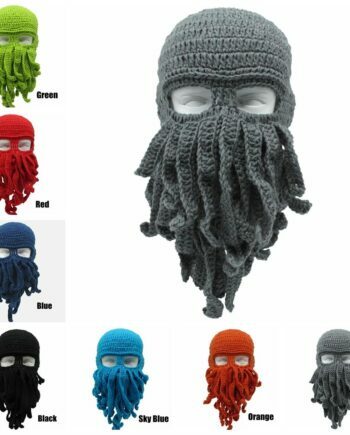 The vibrant colors and the crochet work enhances its grace. 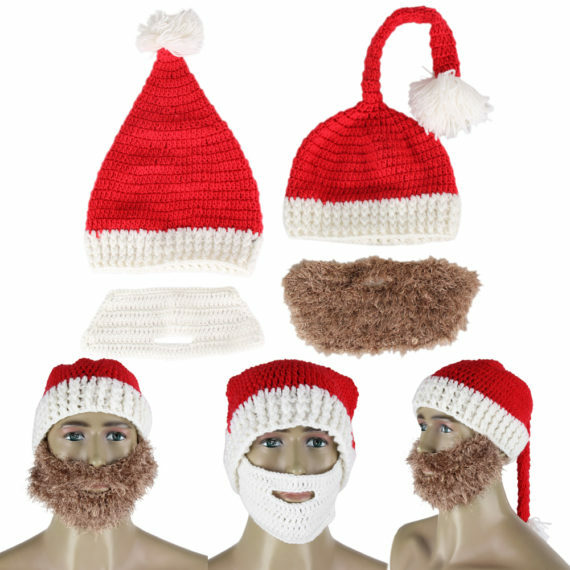 Christmas needs exclusive preparation and unique way to celebrate. 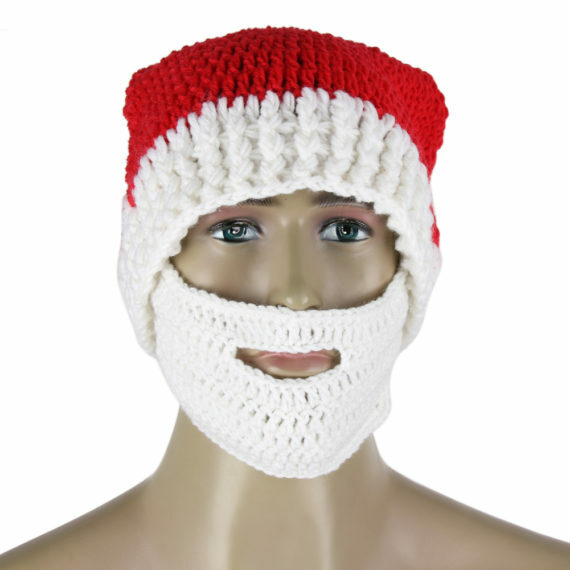 Santa makes everybody happy, so this product is perfect for a beautiful evening. 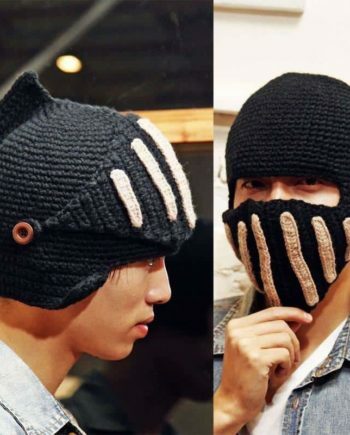 This handmade hat is comfortable to wear and snugs well. 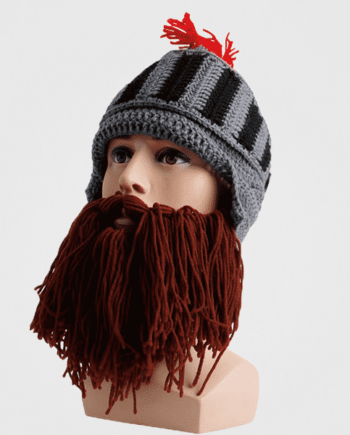 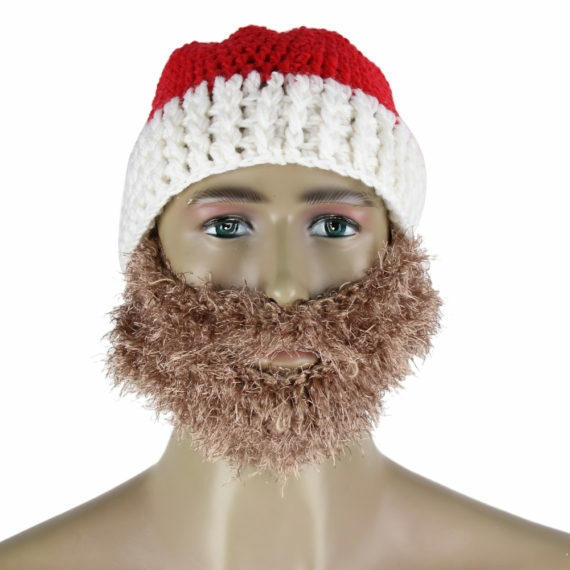 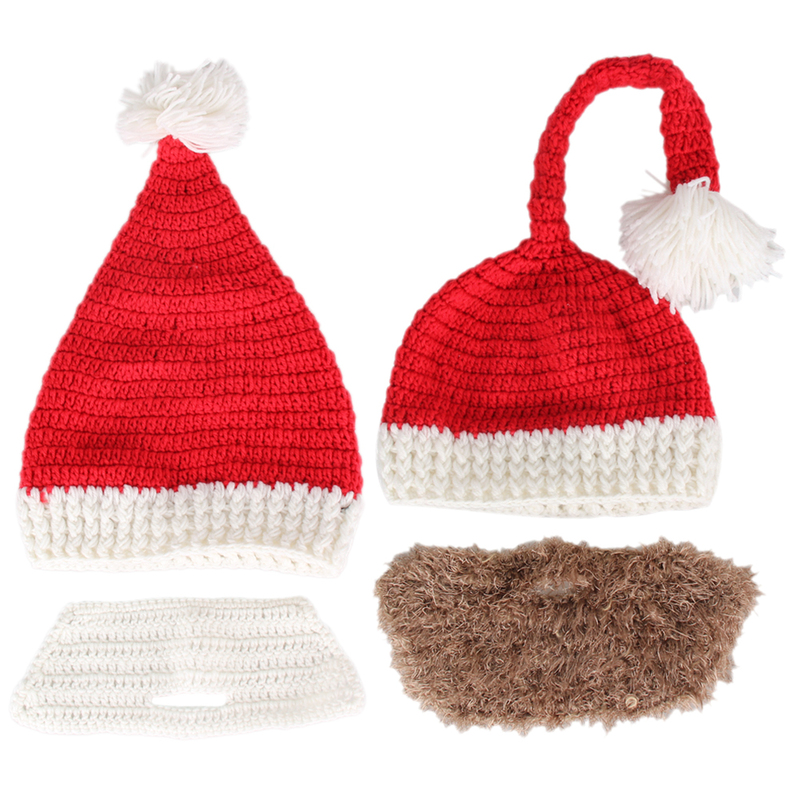 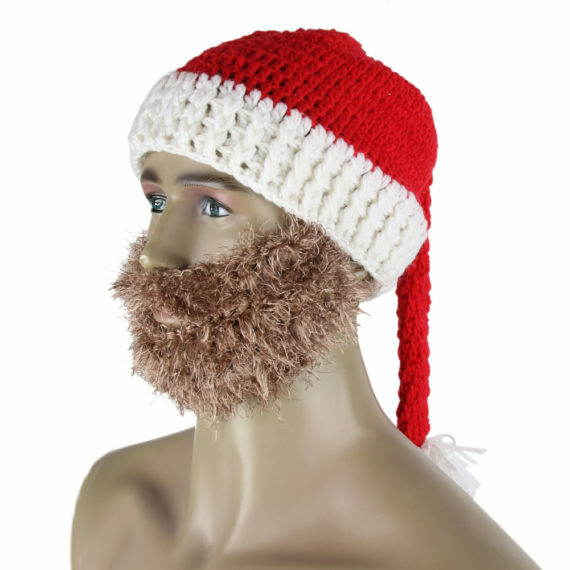 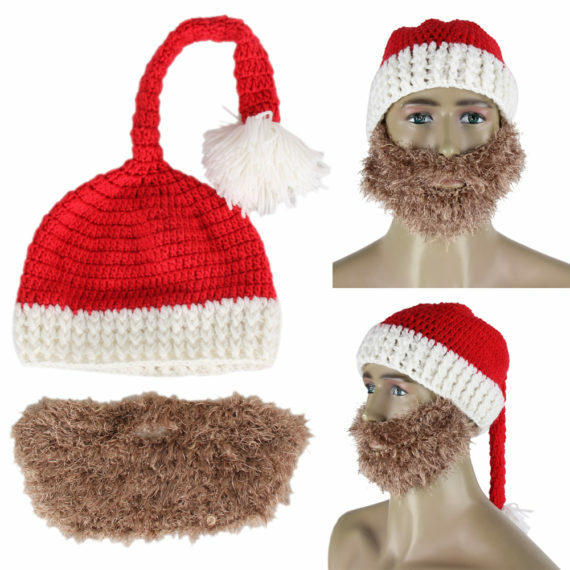 The beard is made of skin-friendly acrylic yarn and is quite cozy. So be the Santa for this Christmas and spread happiness all around.